My guest blogger this week is Brooke Faulkner. She is a mom and writer in the Pacific Northwest . When she’s not wrangling her own kids, she’s writing tips to help other families do the same. You can see more of her writing on twitter, @faulknercreek. Brooke thanks for sharing your expertise. As you probably have already experienced, packing and moving to a new location — whether across town or across the country — rank right up there as the the least desirable tasks to tackle in life. Meanwhile, a crumbling relationship, divorce and a new job were ranked second, with less than half (42 percent) voting those life events as the most stressful. Fortunately, there are many ways to lessen the burden of packing up your life and starting a new chapter. It can even be an opportunity to take charge and move like a boss. And once you’re done with the big move, you can slowly unpack your belongings, breathe a sigh of relief, and enjoy your new space. There are so many things to keep track of as you work your way through the transition from the old place to the new house. Create a plan of attack by making a to-do list. It can be organized on a week-by-week basis to make it more manageable and less intimidating as the moving date approaches. Prioritize all of the important tasks first along with the associated deadlines for each. You don’t have to make a list of tasks out of thin air. There are many handy moving checklists available to use as a guideline. 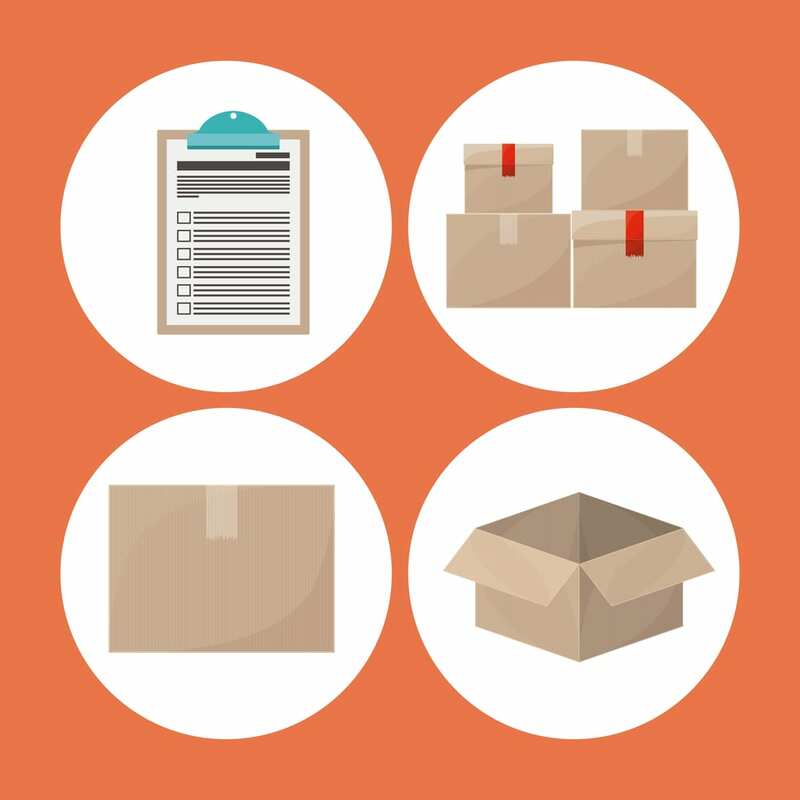 A good moving checklist includes around-the-house and preparatory tasks like scheduling connections of utilities at the new house, disconnecting utilities at the old place, filing a change of address form with the post office, arranging for cleaning services, reserving a moving truck, and collecting moving and storage boxes, to name a few. Before you even start packing, you’ll want to get rid of any clutter or unwanted items. This will help you feel more organized from the outset because you’ll only be packing up the things you need or want to take with you. In a previous Mind Over Clutter blog post, we recommended a book called “Don’t Toss My Memories in the Trash” designed to help loved ones move, complete with practical steps and suggestions for downsizing without sacrificing treasured memories. For many people, giving up the family home is comparable to losing a loved one. At the same time, it’s a pretty freeing feeling to downsize, donate items, and clear out the old to make way for the new. Otherwise it can be frustrating to pack stuff you’re going to get rid of anyway after the move. Give yourself plenty of time to do what needs to be done in order to have a successful move. Get ready for the possibility of anxiety that comes with living among boxes and in chaos for a while. But don’t let the stress cause you to procrastinate the items on your moving checklist. People in general have the tendency to procrastinate. Think of it like packing for a vacation. What happens when you delay packing until the very last minute before you leave? You inevitably forget something you might need or want on your trip. It’s natural to avoid things you don’t want to do, but uprooting your life is a big deal and deserves your full attention. Even after you’ve done the work, there’s always still more to be done. But it will get done. You got this. It may take a while to make the space your own. That’s to be expected. You don’t have to do it all in one week. Give yourself and family time to settle into the new environment. 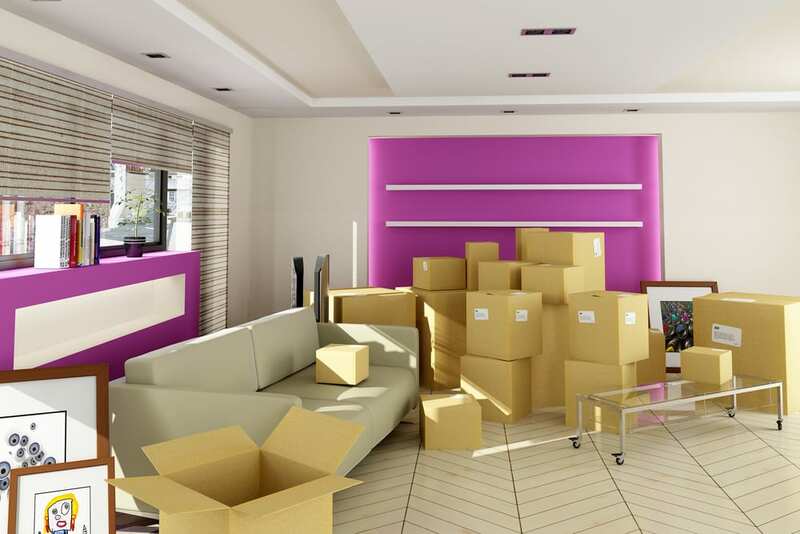 You’ve likely moved before and found yourself frantically looking for something specific only to find you didn’t pack the item in a box with similar items. When you start shoving things within reach into boxes, you set yourself up for chaos. It seems like a no-brainer, but mixing and matching kitchen supplies with bedroom supplies, for example, isn’t the most effective way to pack. Socks and spoons don’t go together. Organizing your belongings into categories is a relatively simple step. Labeling each box with its contents with a sharpie is a good way to go. You’ll have more than one box of kitchen supplies, so when writing on top of the box, make sure to write what’s in the box. Simply writing “kitchen” on each box isn’t very helpful. Writing the specific contents under the kitchen category will not only make it easier for you, but the movers as well. 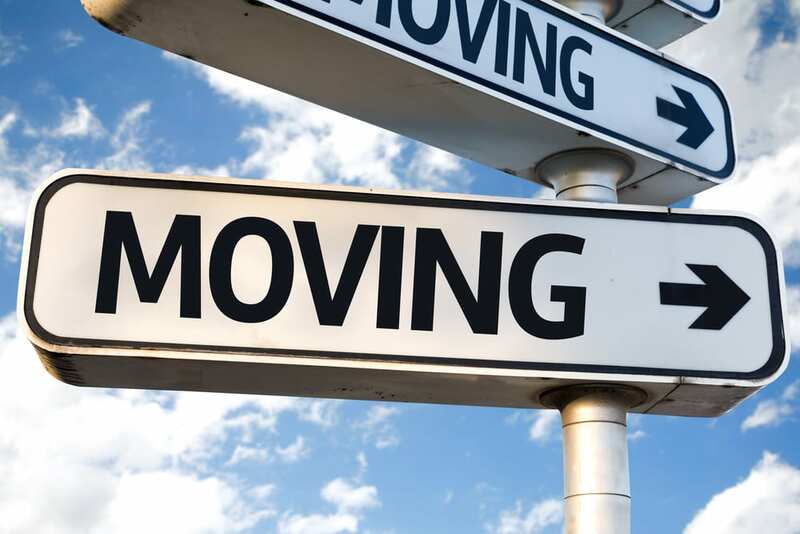 There are many ways to downgrade the stress levels you may experience during the moving process. You may even look back and think, “Hey, that wasn’t so bad.” Pat yourself on the back, enjoy the moment and, of course, your new home! 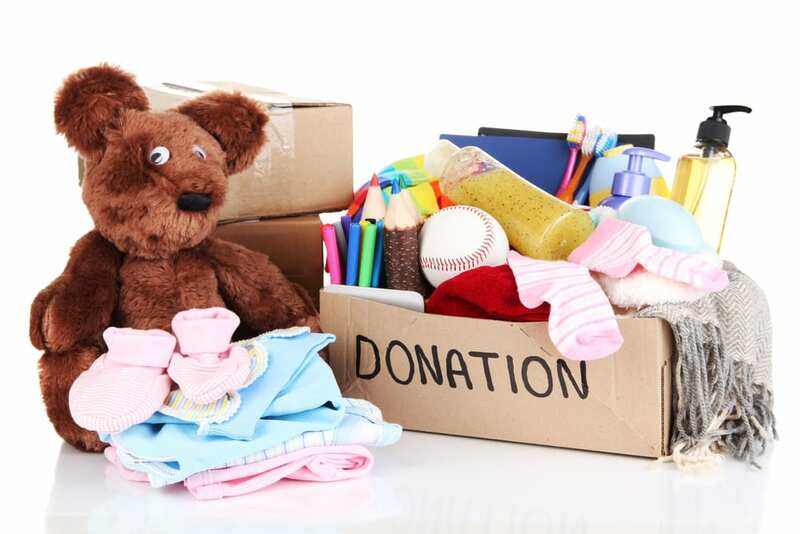 Share with us where you donate the items you don’t need any more.